Loads of fun activities and games about bats. We hope you find this website fun and easy to use. 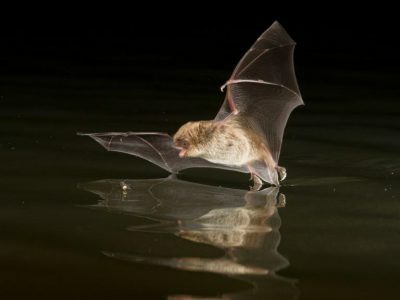 Explore by clicking on pages and search for pictures of our bat friends that are all over this site. Don’t forget to impress your friends with interesting bat facts! 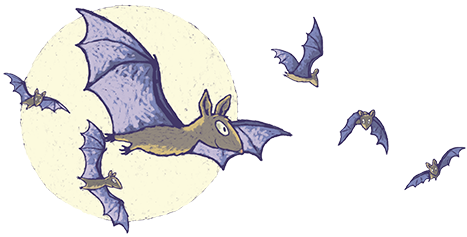 This is a website by Bat Conservation Ireland. 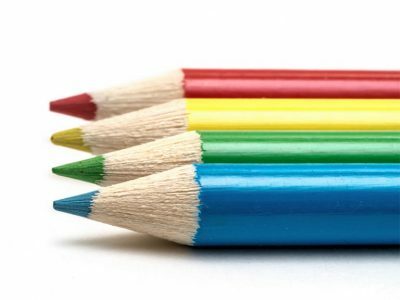 We have designed it with plenty of information, illustrations and downloadable worksheets so that you can work out an enjoyable and interesting SESE lesson plan and, if you like, provide the children with follow up work. We are aiming at 6-12 years olds although younger children may need some help with reading text. We have also created a slide show with notes that you can download and present in your own classroom. 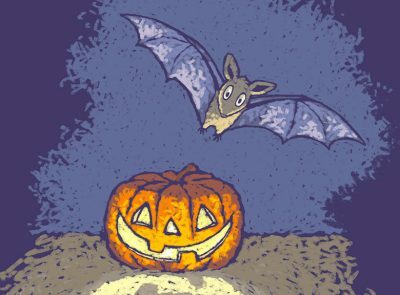 Throughout the website you will see plenty of suggestions for activities, projects and art and crafts all on a batty theme that would fit right in at Hallowe’en or if your school is seeking the Green Flag for Biodiversity. We very much hope you enjoy your foray into the world of bats! Please let us know if you have any feedback or comments.